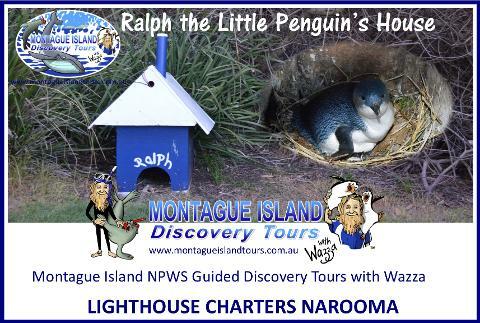 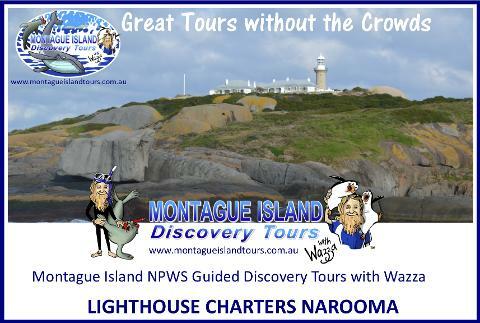 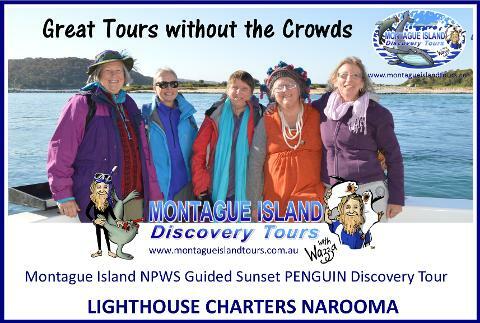 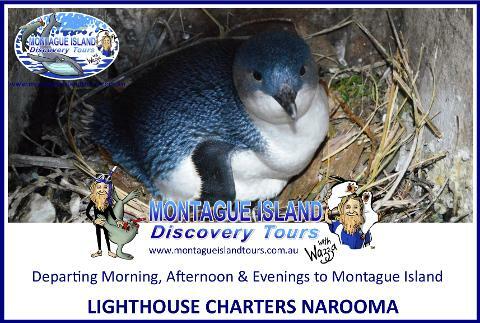 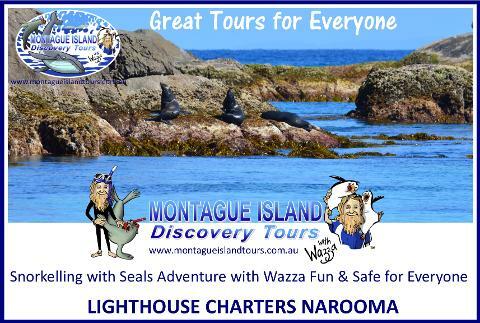 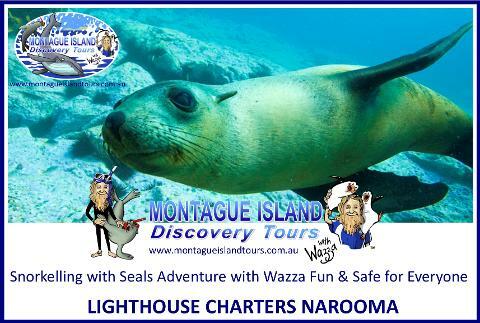 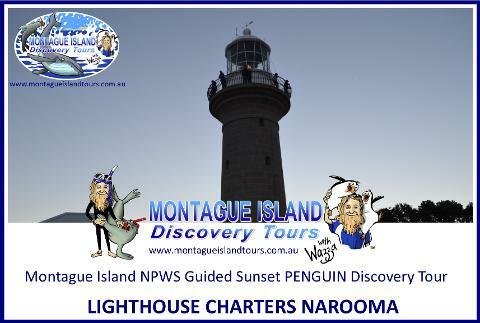 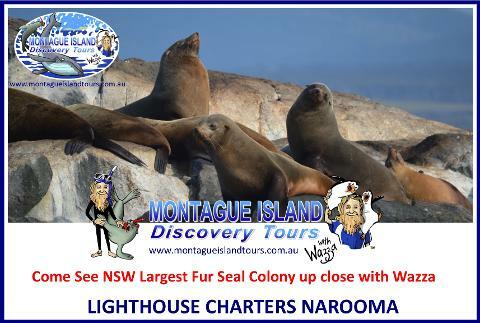 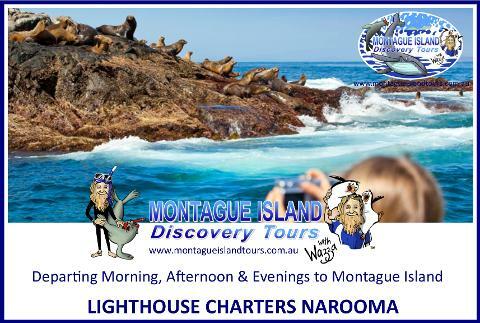 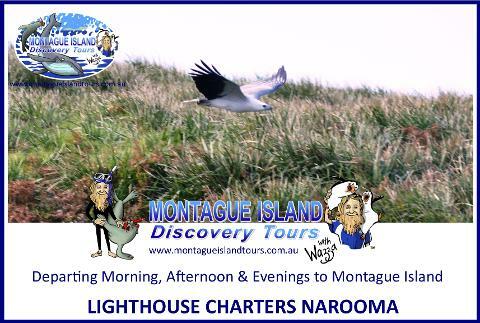 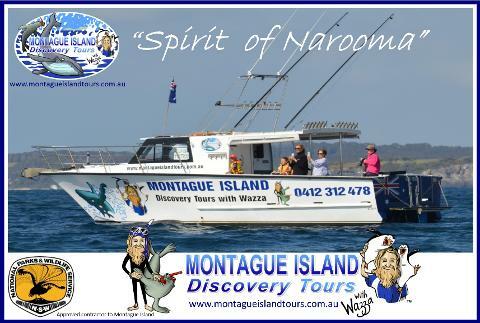 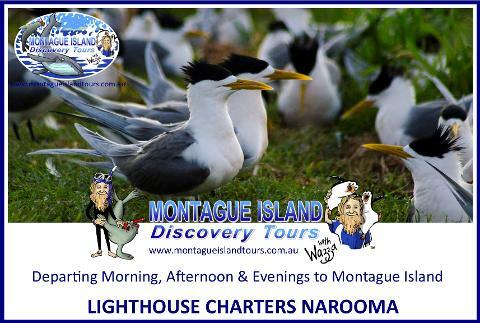 Relax onboard our first class Tour Vessel "Spirit of Narooma"
If the weather is calm, and its ok with everyone on board we may circumnavigate Montague Island which is an amazing experience itself. 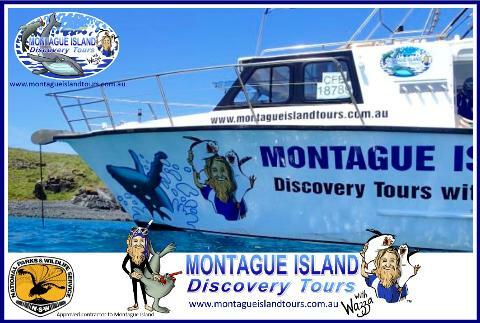 During Summer we may use some of this time for a quick Snorkel. 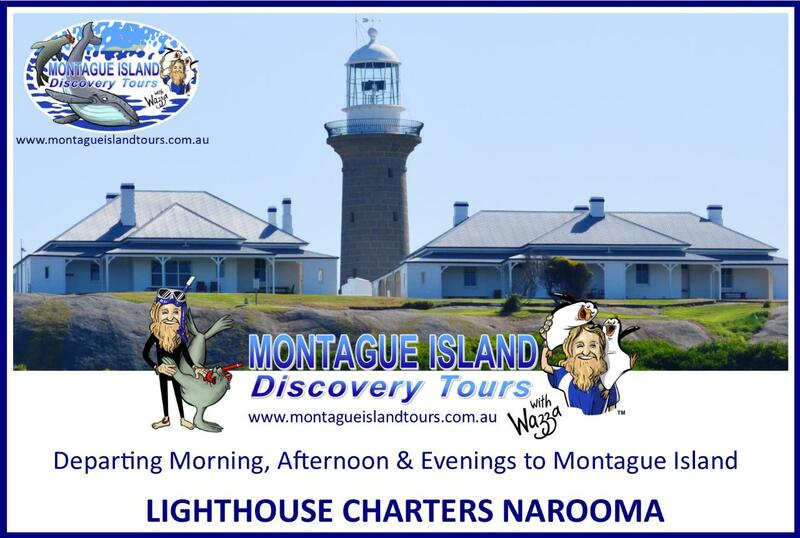 For those less adventurous a relaxing Coffee or Tea may be your preference. 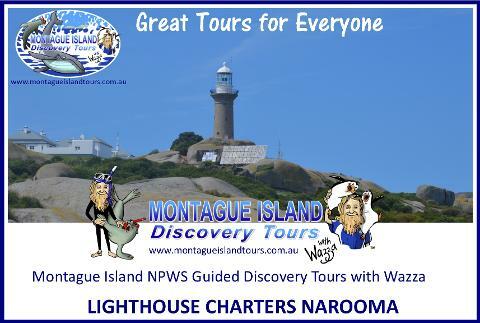 At the base of the Lighthouse you will enjoy our lovely Lighthouse Keepers morning tea picnic catered by us, and then off for a nature walk on the southern end of Montague Island and down past the old jetty along the shoreline making your way back to Jetty Bay where your Vessel "Spirit of Narooma" will be waiting to take you safely home to Narooma.